We Do Deliver is a transparent and reliable distribution company covering the whole of the mainland UK. As well as distributing leaflets we also deliver magazines, books, print, catalogues… the list goes on. To enable us to deliver though out the country we employ customer focussed delivery teams within short distances of all major cities. Marketing can be a fast paced environment with unusual working hours, our dedicated teams deliver throughout the year including weekends and bank holidays enabling our clients to benefit from targeted distributions inline with their strategic marketing plans. There is no set agenda we work to your strategy or will help develop one with you whether its 1000 leaflets or 2,000,000 books. Every job is planned in advance to get the most out of your budget. If you require 2000 leaflets in Lincoln and 10,000 leaflets delivery in Sheffield on the same day at the same time we can do it. Our distribution team will deliver your leaflet, parcel, flyer, booklet, magazine, book or brochure to any destination within the UK. Solus means your marketing campaign will be delivered as a single item on its own (not grouped with other peoples flyers) by our expert delivery teams. A more cost effective way of getting your message out there by We Do Deliver is to have you leaflet distributed along with another client. You can be guaranteed that the delivery will not go with any other company in the same market as you, will still benefit from tracking and reporting and will still reach your targeted audience on time when you need it. The UK although a small island is highly populated with high concentrations of urbanisation in most cities. 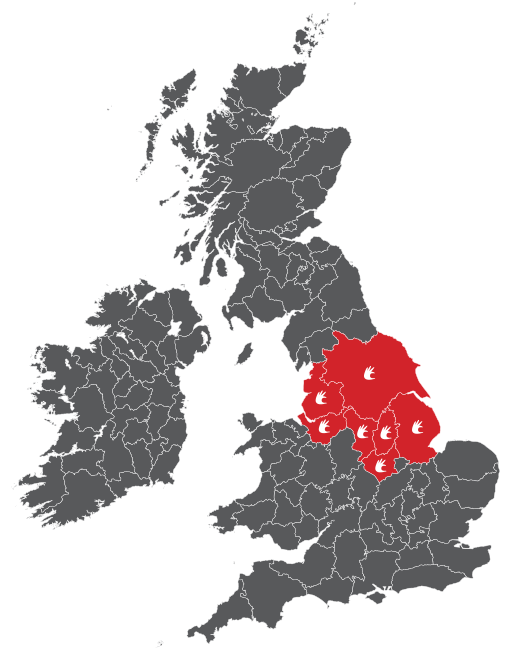 Having teams up and down the country we can cover every distribution area our clients present to us.